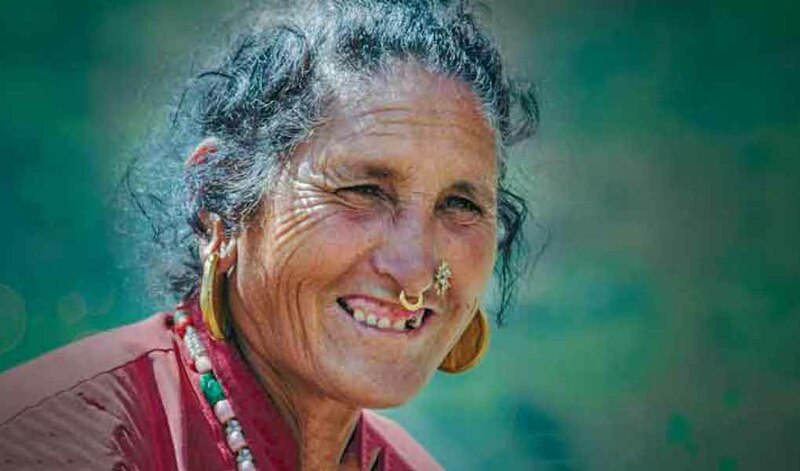 Motivated by our faith in Jesus, and open to all, INF has partnered with Australians for more than 65 years to help bring about life in all its fullness for Nepal’s poorest and most disadvantaged communities. Inspiring INF speakers are available to speak and preach or to run a transformational simulation game for your group, school or church. We support INF Nepal’s health and community development programs among poor and marginalised communities in remote western Nepal. We also send volunteers to serve in these programs. Read more about how INF’s work is transforming lives, download resources or donate to our work. 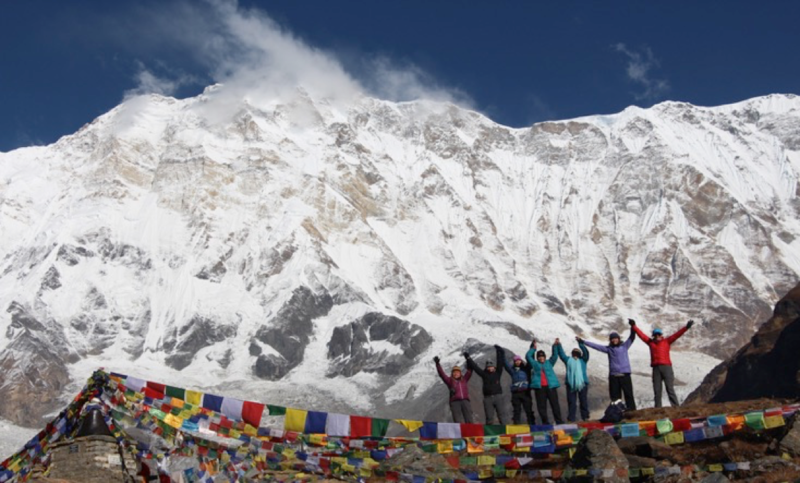 INF Australia will be leading a life-changing trek to Annapurna Base Camp in 2019. Push yourself, experience Nepal’s beauty and raise funds for INF’s incredible work in the process! 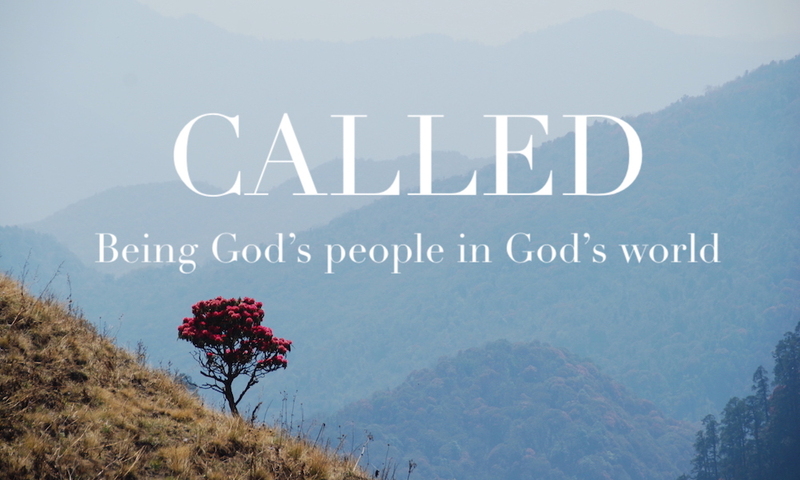 Over two nights and one day, explore with us what it means to live as people called by God in the world that He loves. The Federal Budget has just been handed down and Australians will elect our next government on 18 May. INF Australia is calling for visionary leadership in order to restore Australia’s leadership in global efforts to reduce poverty and respond to climate change. INF Australia’s vision trips & treks will inspire, challenge and change you! Experience the beauty, culture & hospitality of Nepal. Be inspired by INF’s transformational health & community work. Be challenged to grow – personally and spiritually. INF Australia organises two-week exposure visits or fundraising treks for churches, schools and groups in October and January each year. We can also develop customised programs for churches, schools or groups. Find out more about Vision Trips or email us. INF Australia’s passionate and insightful speakers and preachers can inspire and inform your church, school or group. Through sermons, talks, workshops & Bible Studies, they will inspire, encourage & challenge your group with the good news about God’s work in Nepal & here in Australia and the part you can play in overcoming poverty & injustice. Or try a small taste of the challenges of life in Nepal through one of our highly engaging and participatory simulation games. Perfect for youth groups, young adults, and groups of all ages, our simulation games open up new worlds & tackle big issues in a fun and challenging way. To book a speaker or a simulation game, email us. Find out more about becoming an INF Ambassador in your church, school or group. The INF Australia office is in Saint Paul’s Anglican Church, West Chatswood, and is normally open from 9am to 5pm on week days. We’d love you to drop in and say hello! INF is committed to protecting the people we serve. Our constitution describes our purpose and aims. Our annual report and general financial report describes our activities and explain how funds have been spent. INF in Australia is committed to honesty, integrity and transparency. If you have any questions or comments about our work, please get in touch via ausoffice@au.inf.org or  9411 1195. Our complaints procedure is available here. INF Australia is a signatory to the ACFID code of conduct and endorses ACFID’s Fundraising Charter. If you have concerns about a breach of ACFID’s code please email ACFID. INF Australia is accredited by the Australian Department of Foreign Affairs and Trade (DFAT), responsible for managing the Australian Government’s aid program. We receive support through the Australian NGOCooperation Program (ANCP). INF/A is a member of the Australian Council For International Development, the peak body for Australian charities involved in international development, and a signatory to their Code of Conduct. 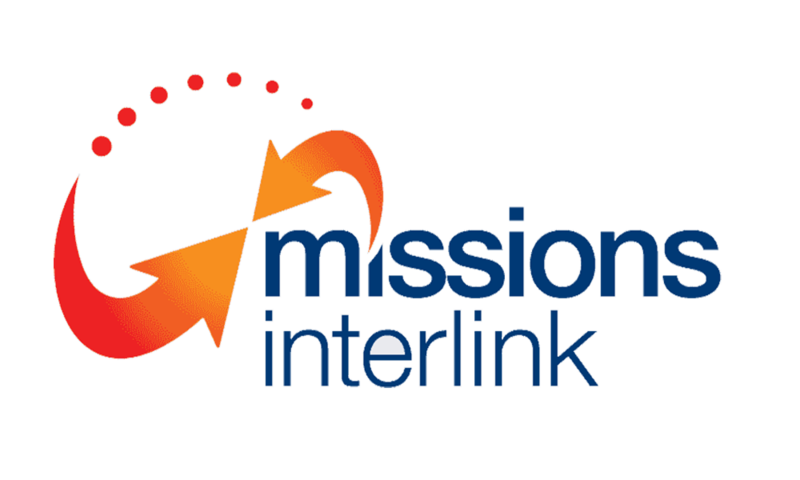 INF Australia is also a member of Missions Interlink, a network of Australian Christian agencies actively engaged together in effective cross-cultural and global mission. INF Australia is a member of Micah Australia, a movement of Australian Christians raising a powerful voice for justice and a world free from poverty.